You've been asking for more shirts for years now... Surprise! Here they are, just in time to be late for the holigays! 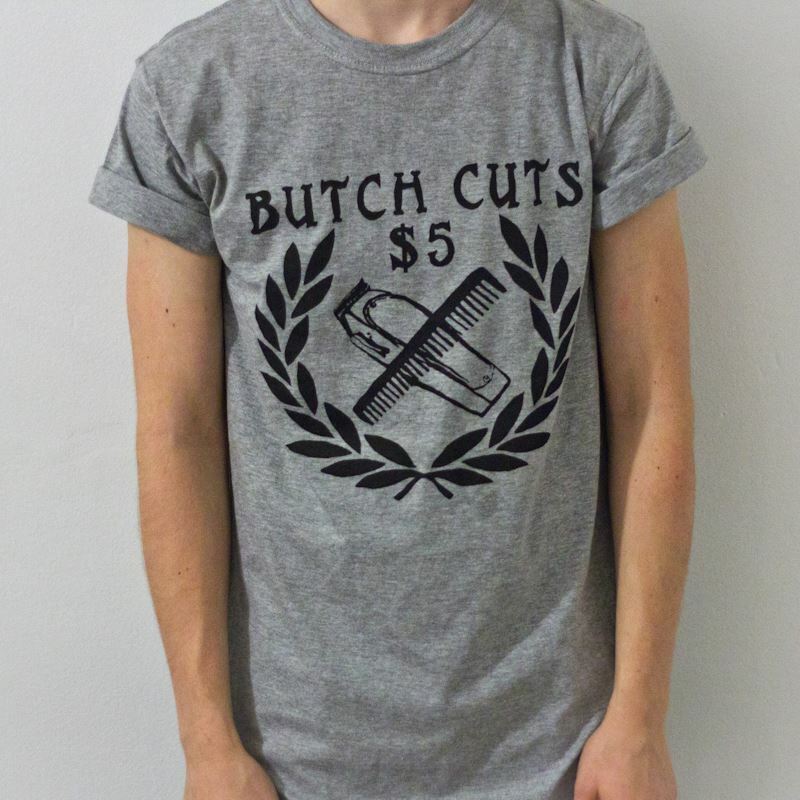 Do you like the word butch? Do you like buying queer things?